A few weeks ago, I was visiting some friends of mine and there was a bit of a crisis. Their 27-year-old son, who has temporarily moved back in with them, had decided to run a half-marathon in another city the day after a family event that had been scheduled for more than a year. He was still planning to attend the event but would need to leave early. Everyone knew that this was going to cause a major upset. Later on, I talked with him about it. He explained that he had reached a time in his life when he had to begin to prioritise his own needs. He felt that for most of his life he had focused on wanting to please other people and now it was time see how he himself wanted to live. It was important to him to get back into running and this half-marathon was the best way to do that. In many ways I felt a great deal of sympathy for him. Deciding to take one’s self-care seriously is an important milestone in one’s life. It marks another stage in growing up. However, there were aspects of his dogged determination to follow his own instincts and to turn aside from the feelings of those close to him that felt slightly evangelical to me. He was on a bit of a crusade of self-care and to stop and think of the impact of his actions on others was like going back on his new goal. It got me thinking about how subtle self-care can be and how easy it is to over-simplify it. I decided to explore it some more. Self-care is a part of daily living. It is the care taken by individuals towards their own health and wellbeing, and includes the care extended to their children, family, friends and others in neighbourhoods and local communities. This definition points out that self-care is a means of working with stressors in daily life, rather than a method of avoiding problems with momentary distractions and indulgences. It seems to imply that extending care to one’s children, family, friends and neighbours fits into the overall definition of self-care. This makes sense from a wholistic point of view as it is hard to see how you could be truly caring for yourself, if you neglect all the people connected to you in your life. There is now an international self-care daywhich falls on 24 July and is run by the International Self-Care Foundation. They stipulate Seven Pillars of Self-Care. 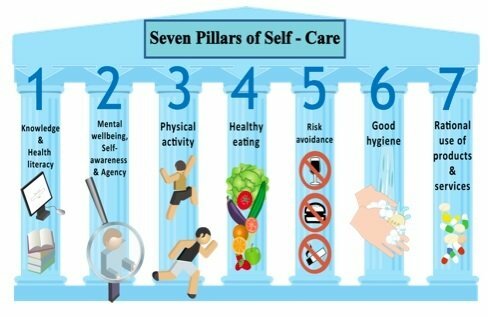 What strikes me most about these Seven Pillars is that they focus on the physical aspects of self-care, with an enormous topic like mental wellbeing and self-awareness being crammed into just one pillar. For self-care to be effective, we need to come at it in as broad a way as we can. Taking good care of our physical health is important but the way we manage stress, and work with the challenges of life are deeply intertwined with how our bodies cope. We can be exercising regularly and eating healthily but pushing ourselves too hard at work. We might give up smoking and cut down on our alcohol intake but be struggling with a relationship breakdown. In her a recent article, health coach Tara Sareen divides self-care into two categories: recreational self-care and transformative self-care. This is the kind of self-care that offers a break in what you are dealing with—a special night out, a weekend away, a good massage. It’s refreshing and gives us a boost. For the most part it is easy to set up, and it’s highly enjoyable. This kind of self-care might not necessarily be fun—it might even be quite demanding. It could involve finding time to learn something new, like meditation. We may decide to embark on a session of counselling. The important thing is that it takes our needs seriously and is a way of investing in sustainable wellbeing and personal growth. The effort is greater, but the rewards are more lasting. This involves everything that has to do with the tangible, sensory body and the natural and material environment. Important values in this dimension are safety, comfort, pleasure, and health. Here the focus is on your relationship with other people and everything that concerns your position in society. Important values are status, recognition and success but also includes caring for others, friendship and belonging. In this dimension, psychological characteristics are involved, personality traits, intellectual ability and opinions you hold about yourself. Here self-knowledge, autonomy and freedom are of great importance. Investing in this dimension can lead to a rich inner life. It involves a self-acceptance, coming to terms with yourself and processing and accepting your past and present life. This includes self-transcending ideals, a broader system of meaning, spiritual values, the confidence that there is a meaningful direction that develops in life. There is more emphasis on oneself as part of the whole. It is experienced less as a fourth dimension than as a deepening and foundation for the other three. Personally, I find reflecting on these four dimensions to be very helpful in assessing where my ability to care for myself is quite robust and where it is weaker. The idea is that we find some sort of balance between these four dimensions and I can see clearly where some of my own imbalances lie. These dimensions take self-care to a different level and enable us to take a more integrated look at how and where we need to practice it. When you scan the internet, and various self-help publications and website it does not take long to see that self-care is a hot topic. It seems that we are not very good at it and many intelligent, resourceful and seemingly efficient adults are failing to give themselves the care that they need in order to avoid burn-out, compassion fatigue, and high stress. Let’s take a brief look at some of the reasons why that is. Many of us are juggling demanding jobs, tight budgets, the needs of our family and our own expectations of ourselves. Each day is a list of things to get done and we struggle to keep up. Perhaps we do aspire to take better care of ourselves but then we have a work deadline and need to stay late to accomplish it. There’s been no time to eat properly during the day and we have drunk too much coffee. We get home late and feel guilty that we have had so little time with the kids. Before we go to bed we need to take time to make sure everything is in place for the next day. We fall into bed late and wound up and can’t fall asleep. Do you have a voice in your head that gives a running commentary on how you are going about things? Does it remind you of a teacher, or parent, or a former boss? Many of have such voice that speaks to us in a way we would never speak to another person and get we subject ourselves to its tyranny on a daily basis. We think the voice is helping to keep us in line, but it is stifling our creativity and sense of adventure. Perfectionism is self-destructive simply because there is no such thing as perfect. Perfection is an unattainable goal. Moreover, we tend to seek perfection so that people will approve of us and want to be with us. We use it a means of ensuring that we are loved and loveable, when we have no chance of attaining it and even less of maintaining it. Once we grow up and leave home, self-care becomes our own responsibility and not part of how we are parented. At the same time, it becomes subject to all the forces of our own worries and hang ups—sometimes making it very hard to care for ourselves as we need to. 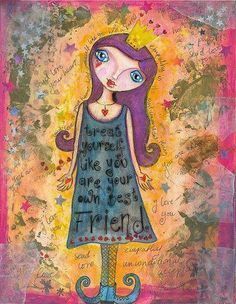 Yet we can see, that part of growing up and maturing—at whatever age—is to learn to be a good friend to ourselvesand to self-care as an essential part of the way we live. We owe to ourselves, to the people around us and the world at large. It seems that in spite of all the hype, self-care is a basic human need for each one of us. Every time we get confused and go for the ‘treat’ response to our worries and stress, we are actually cheating ourselves of that self-care. Of course, it is fun to treat ourselves from time to time but when it becomes a coping strategy then we are in trouble. Sometimes caring for ourselves is hard work but that’s OK if it helps us transform and grow. Likewise, if we think self-care is all about focusing on ourselves we are missing out on the vast dimension of our social world and inter-related acts of kindness. 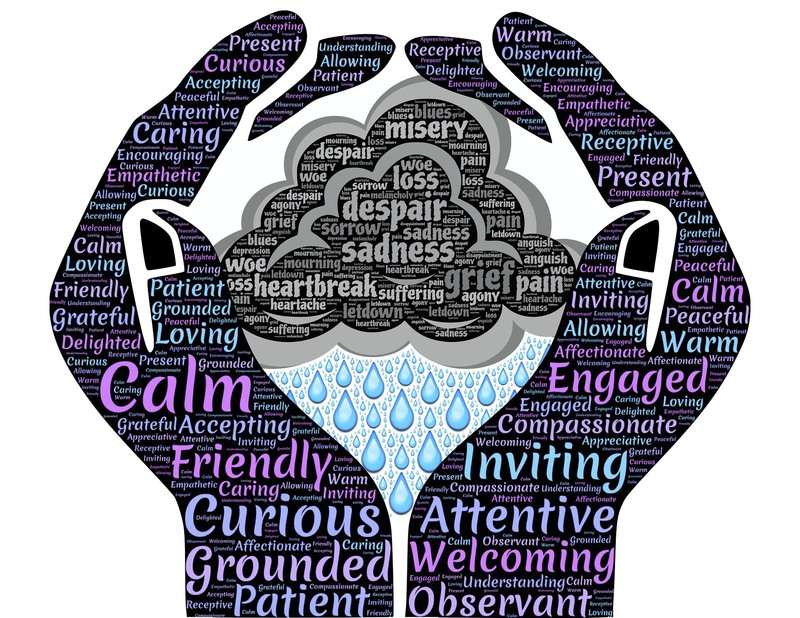 Self-focus as a means of caring for ourselves withdraws us from a powerful source of nurture, and healing which we can find in understanding the interconnected experience and understanding of human beings. Recognising that everyone struggles some of the time helps us to see our challenges in perspective. It seems we need a certain courage, and a clear sense of balance to be able to coax ourselves into a pattern of productive self-care. 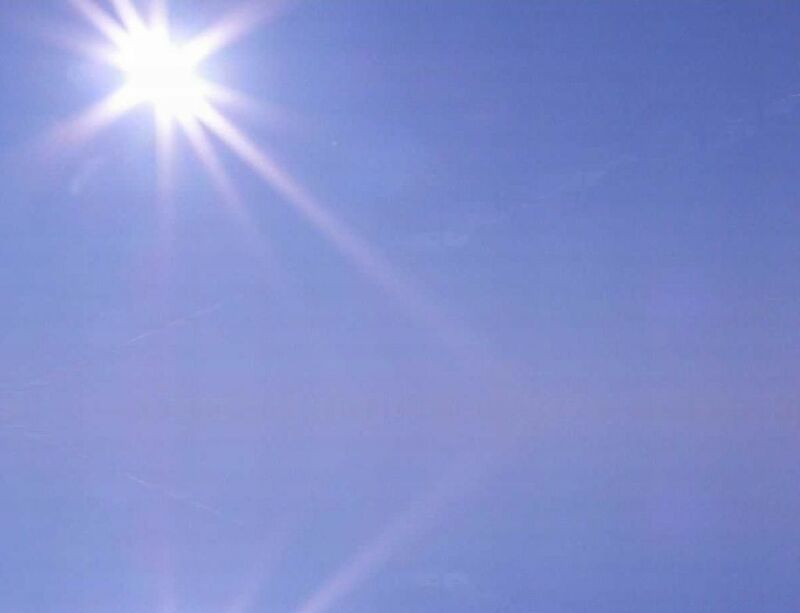 It is good to see that so many of the experts recommend meditationas a basis for learning to befriend ourselves as we are and continue to strive for all facets of wellbeing. Meditation helps us to learn to be more present to our experience. We become less in thrall to mulling over things that have already happened or worrying about things that may never happen. I hope that running his half-marathon brings my young friend the boost he needs but my biggest wish for him would be that he takes the time to reflect on all aspects of self-care. Perhaps his self-focus is a starting point and he’ll get into seeing the bigger picture as he goes along.